I'm pleased to announce that my short story, Interred, has been published by Horror Tree's Trembling With Fear imprint. Interred is a story about a man who wakes up to discover that he's unable to move or speak, and about to be buried alive. 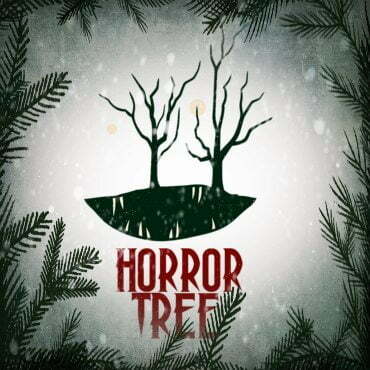 This is a very satisfying publication credit, given Horror Tree's importance to the genre / industry. ‘Trembling With Fear’ Is Horror Tree’s weekly inclusion of shorts and drabbles, posted every Sunday. The story can be accessed HERE.